The singer whom all flamenco fans know as “Camarón de la Isla”, was born in San Fernando December 5, 1950, as José Monge Cruz. 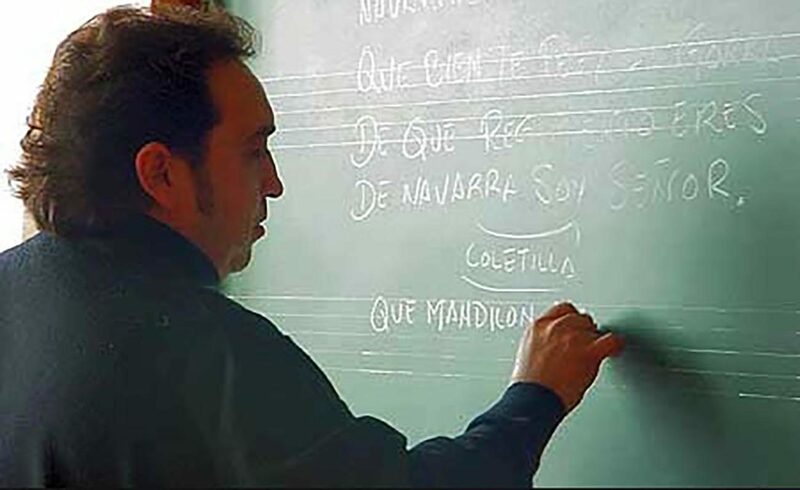 The singer whom all flamenco fans know as “Camarón de la Isla”, was born in San Fernando December 5, 1950, as José Monge Cruz. His nickname, “Camarón”, which is a small species of crustacean, was a reference to his light build and fair hair. He died prematurely on July 2, 1992. That’s the short version. The long version, despite his having lived only 41 years, is actually very long. And tall and wide and bigger than life itself. The child who early on caught the attention of great singers such as the legendary Manolo Caracol, became the adolescent whose circle of friends included youngsters who would become top interpreters such as Rancapino, Pansequito and Juan Villar, and whose fame grew exponentially after he teamed up with the young guitarist, Paco de Lucía, another outsized genius of flamenco, without whom Camarón would most likely have gone down in flamenco history as one of many great singers, but not the cult figure he has become and will surely remain. 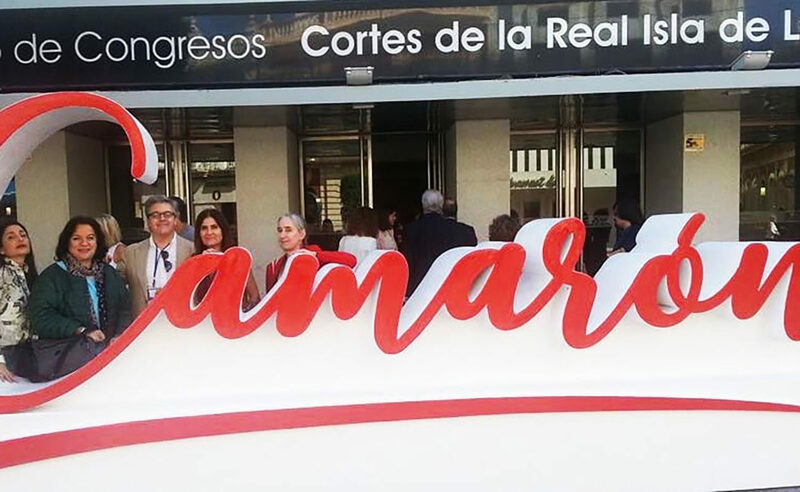 In late October, the Consejería de Cultura through the Instituto Andaluz de Flamenco, with the collaboration of the municipal government of San Fernando and the University of Cádiz, organized a convention titled “Leyenda Camarón 25 Años” to commemorate the quarter century that has passed since the singer’s death. 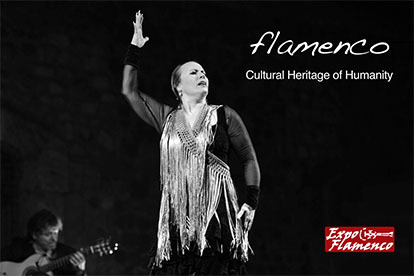 It’s highly unlikely the name of any other flamenco performer would have been fashioned into a 20-foot long 6-foot high polyester resin cut-out to adorn the entrance of the San Fernando Convention Center. Nor, for that matter, would numerous experts, VIPs and flamenco followers have converged on this town that dots the map on the way to the capital city of Cádiz. With the early autumn sun of Andalusia asserting itself outside the Convention Center to the upper 80s Fahrenheit, we sat in the spacious air-conditioned auditorium to hear from people like Manuela Carrasco, Tomatito, Curro Romero, Pepe de Lucía, Rancapino and others of Camarón’s inner circle, in addition to journalists, biographers and specialized analysts who each gave their perspective on the local kid who made good. In the evening, there were performances at several venues, including the legendary Venta de Vargas where decades earlier a young Camarón and friends had become steeped in the flamenco way of life, and rubbed shoulders with top artists who passed through. Thus, on the 25th anniversary of the day that shook the flamenco world with the news of Camarón’s untimely passing, we gathered to pay homage. 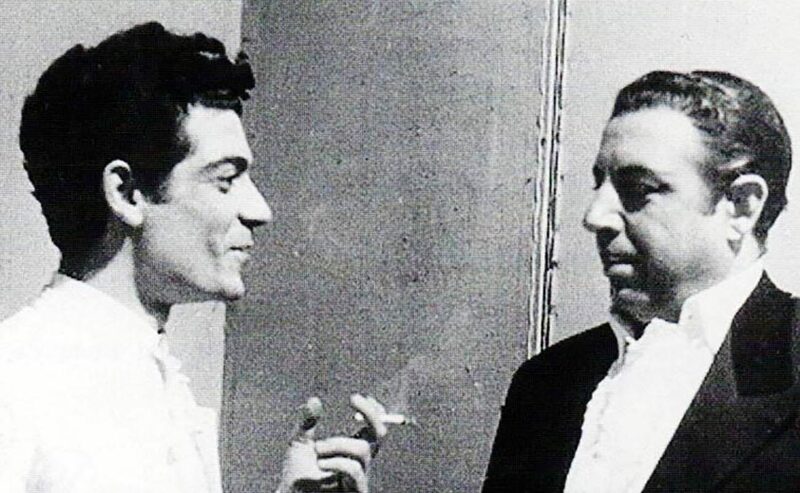 It’s common that flamenco fans cite their discovery of Camarón as being the key factor that triggered their interest in this artform, even when an entire generation of followers never saw him in person. 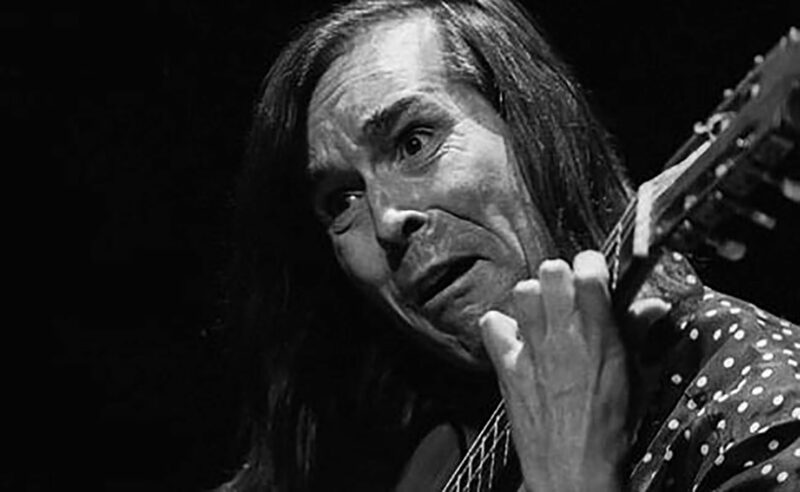 For us older folks, for myself personally, I remember those heady days in the 1970s when Camarón was flamenco’s golden boy, and he would turn up everywhere… at festivals, informal fiestas, often in Utrera where he would always prefer to play guitar for other people’s singing. I also remember seeing him at what was then Madrid’s frontón (Basque handball arena); countless gypsy groups filled the venue with their extended families and drink coolers…people who had clearly not before cared about flamenco, now considered this young singer a sort of deity, and gathered at the stage door exit hoping to catch a glimpse of him, that he might lay hands upon their children. To call Camarón a cult figure falls short. But in real terms, what did Camarón bring to the artform now officially designated by the UNESCO a World Cultural Heritage? The most concise answer is: the canastero sound. This is a way of singing that had long been standard in Extremadura in southwestern Spain and southern Portugal, and which had not previously been commercially exploited. It involves melodies and an unmistakable delivery that evoke something more exotic, less occidental than non canastero flamenco. Melodies which bend and whine, choral singing and flattened notes that broadcast orientalism without actually straying from standard scales. With the brilliant support of Paco de Lucía, there was a fresh new approach to rhythm; nooks and crannies of time that had always been there but were not previously inhabited, were now filled with music, a wide-open repertoire took shape with emphasis on the festive forms of bulerías and tangos, and of course, the eventual fusion with pop forms was the final touch that ensured Camarón’s place in the pantheon of world music.